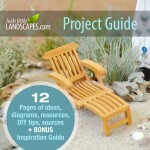 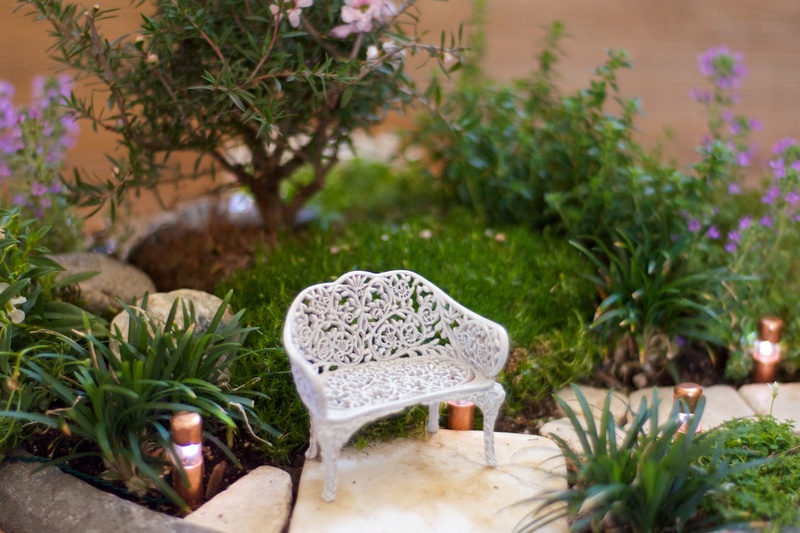 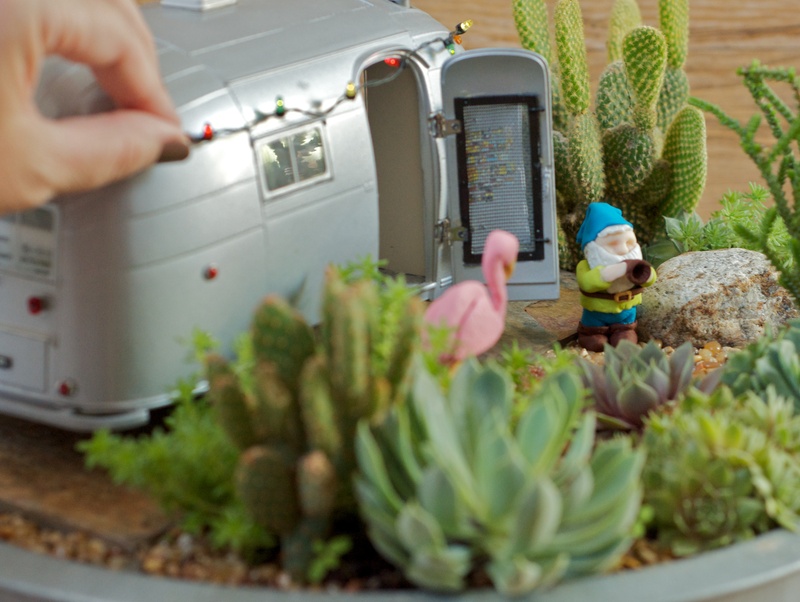 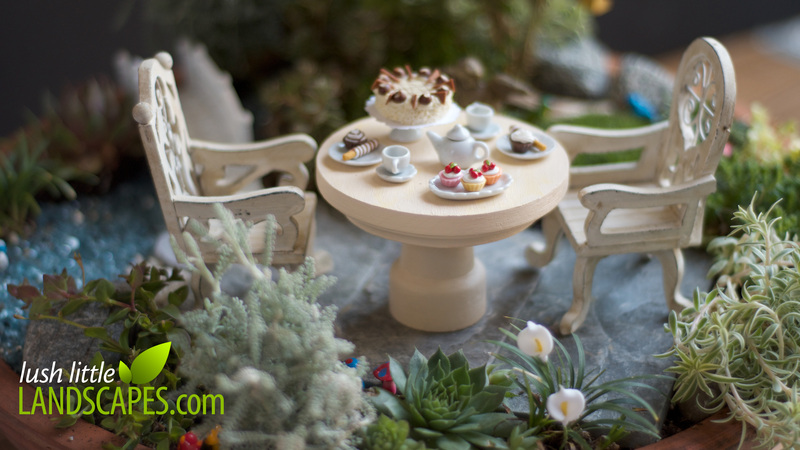 Many miniature gardens are defined by patios and chairs, hammocks and swings, paths and trees. 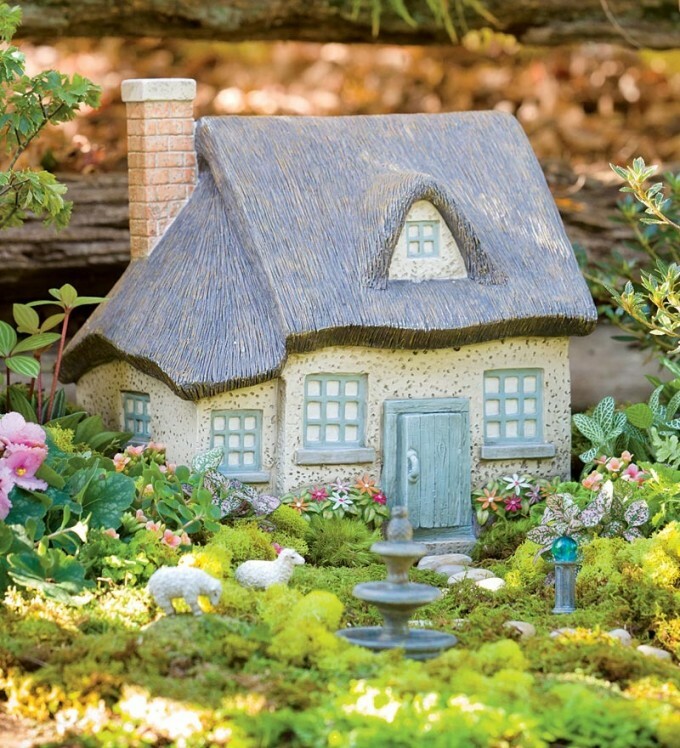 And some fairy gardens begin with a place to live. 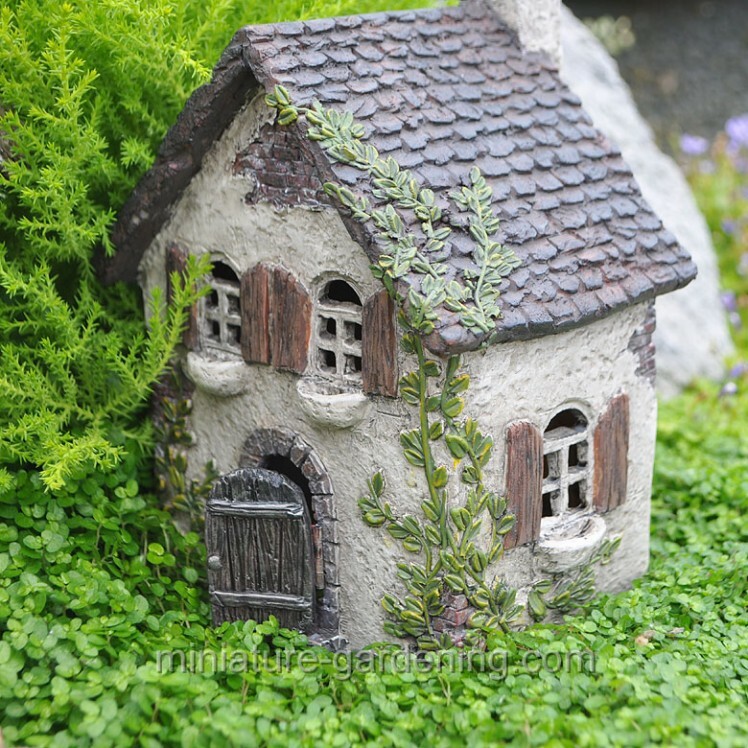 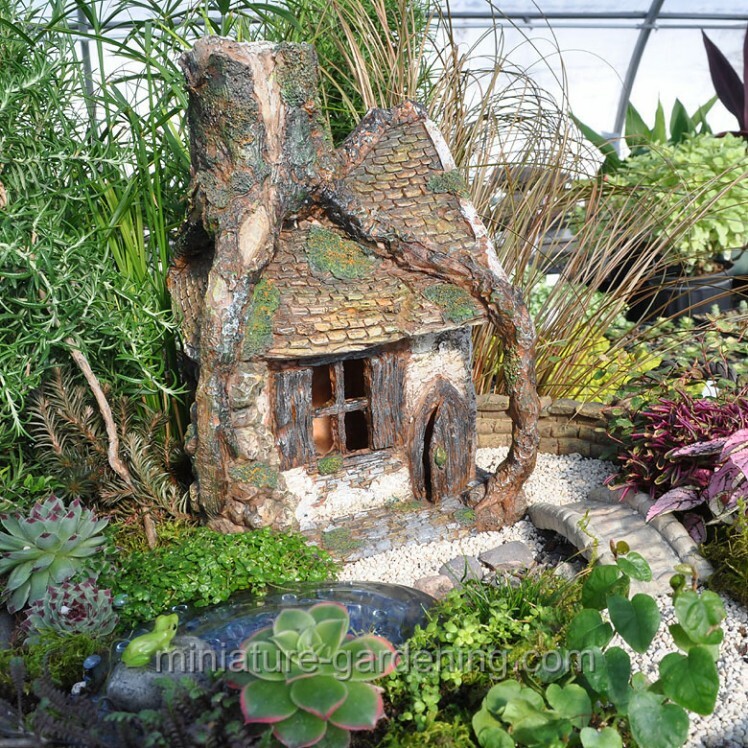 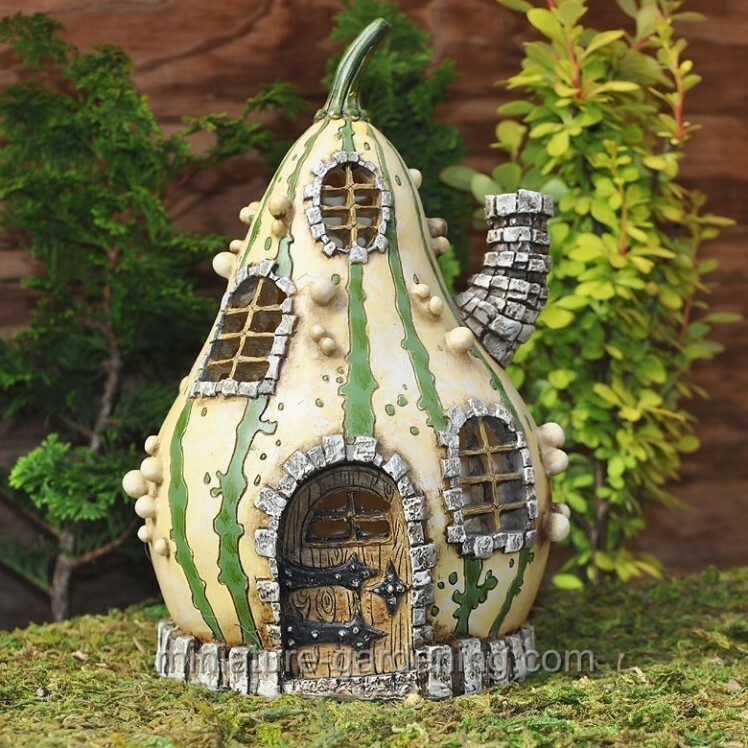 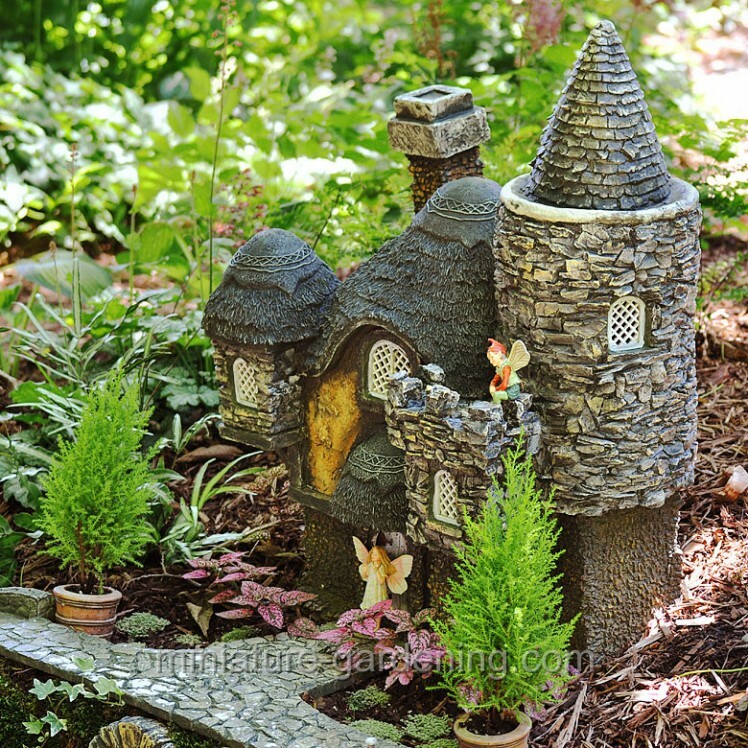 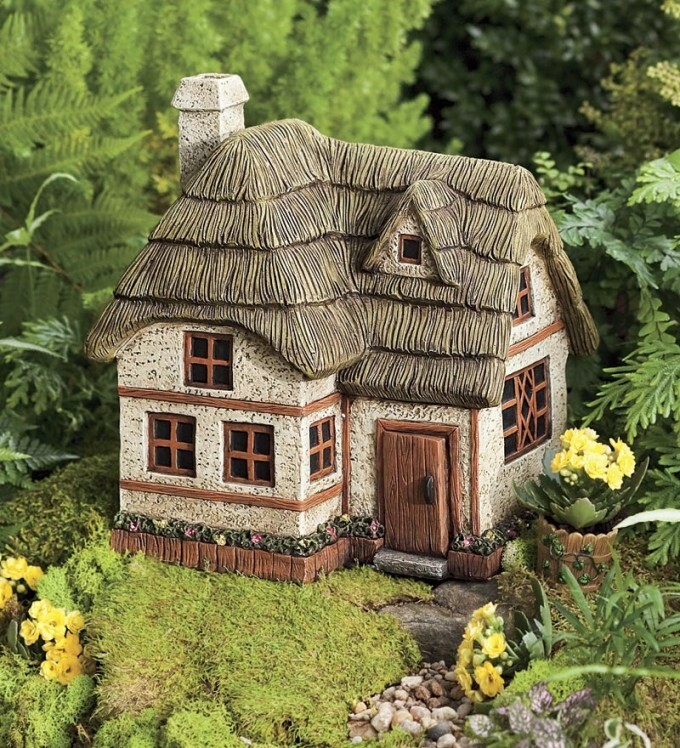 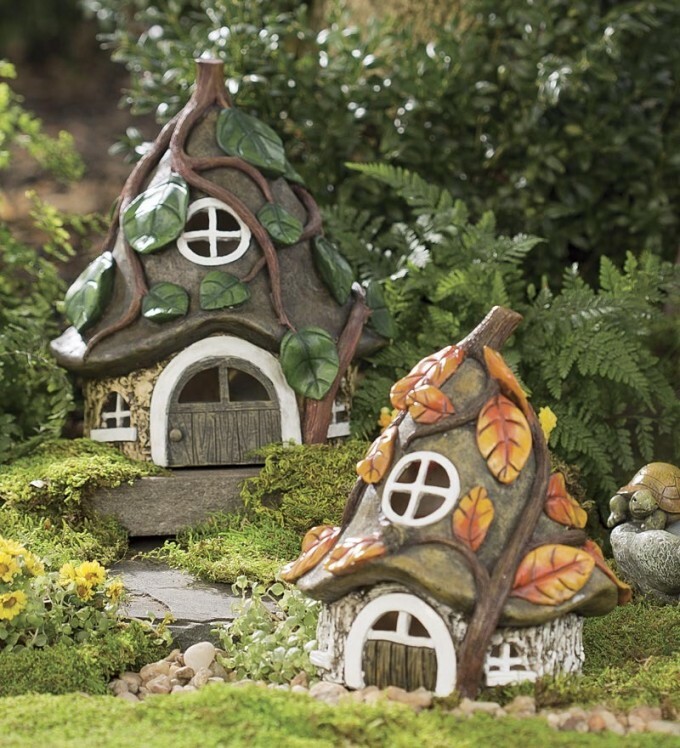 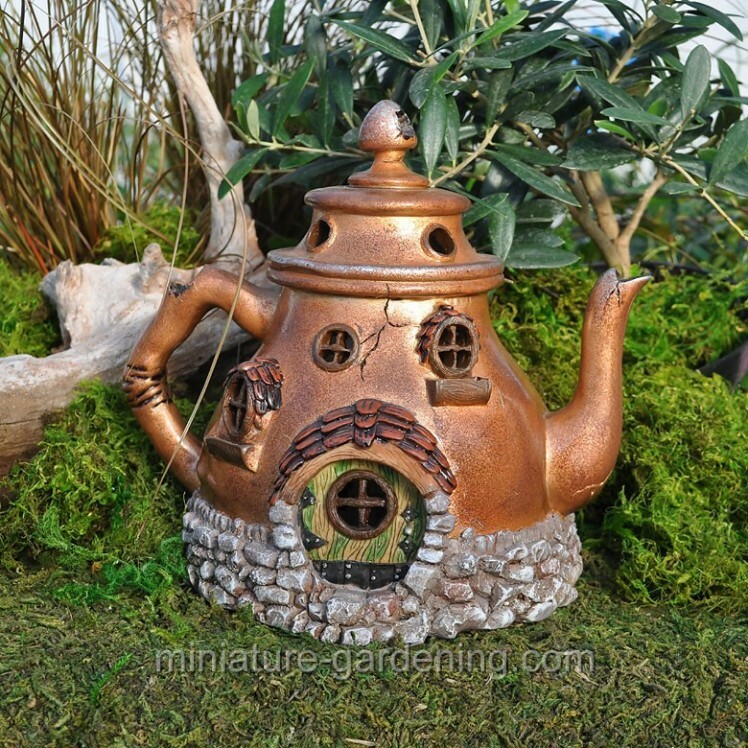 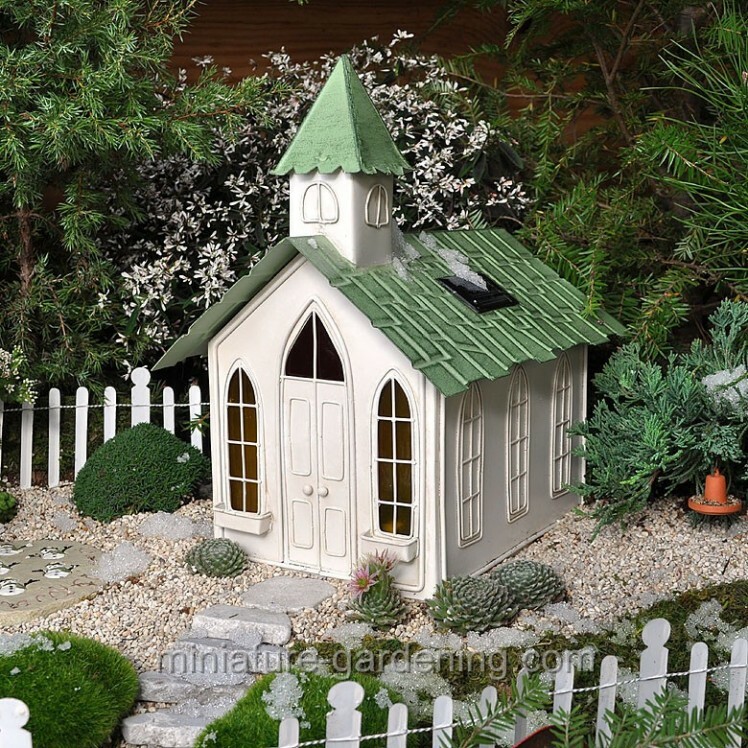 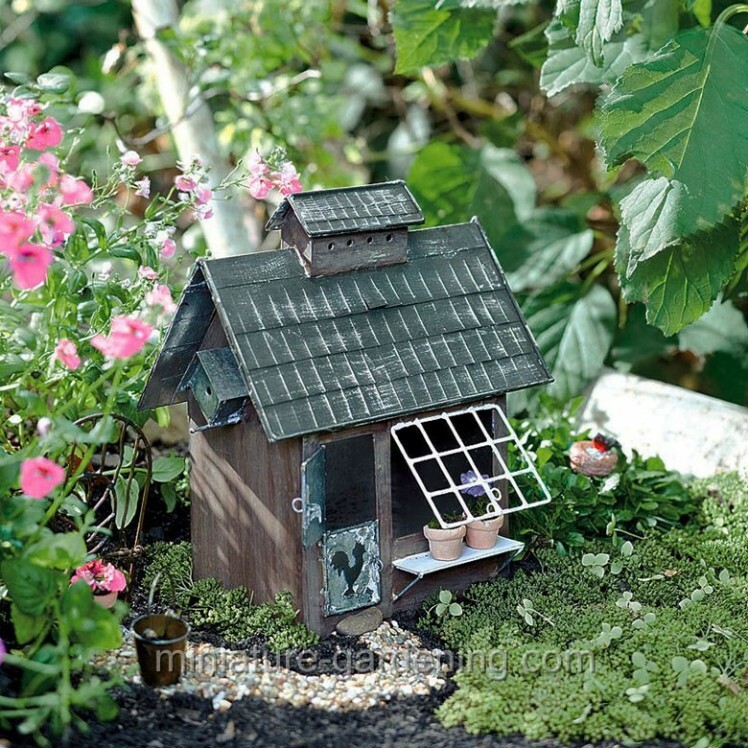 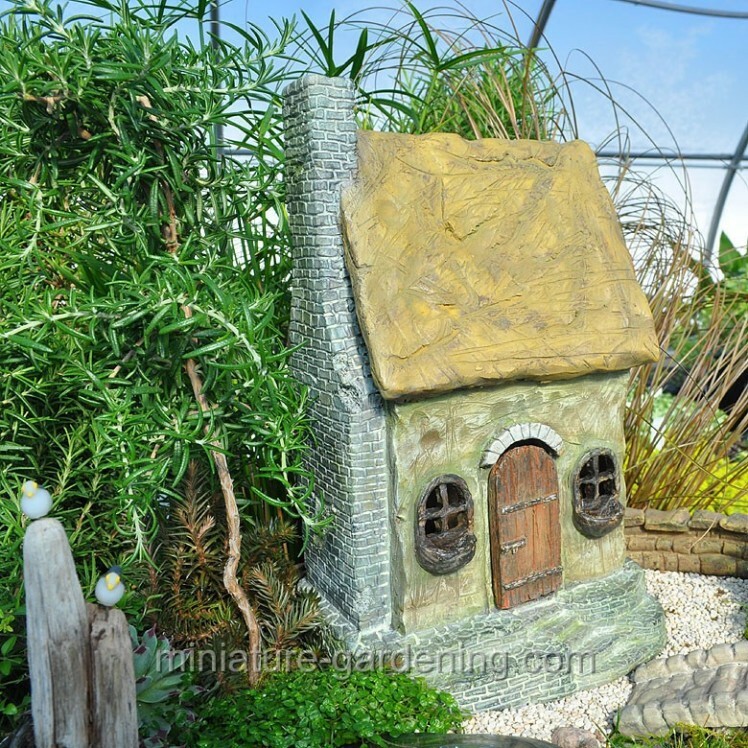 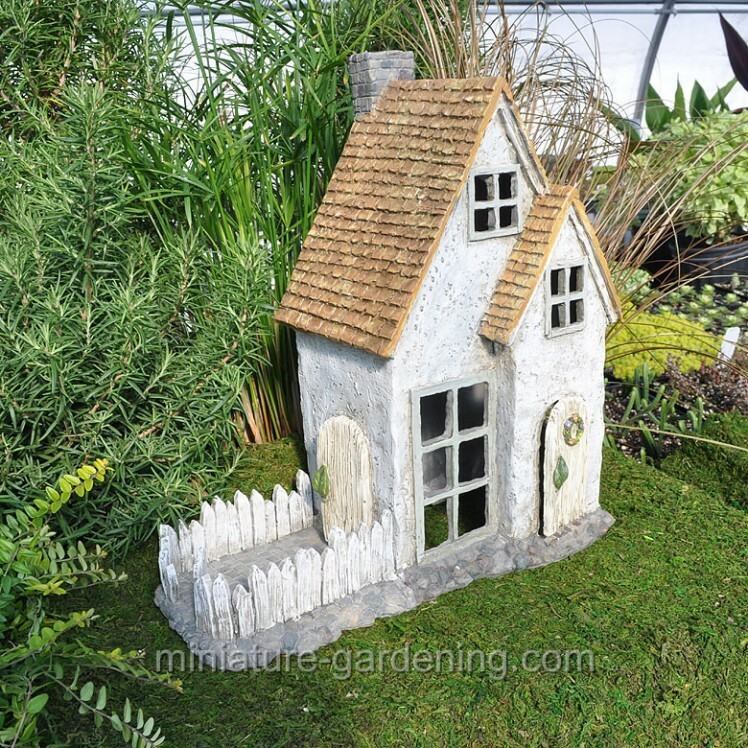 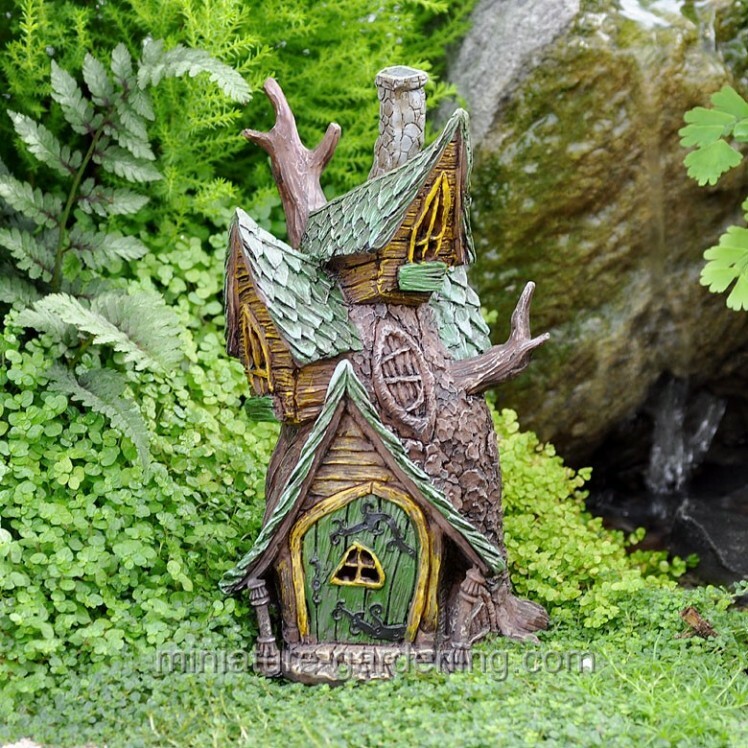 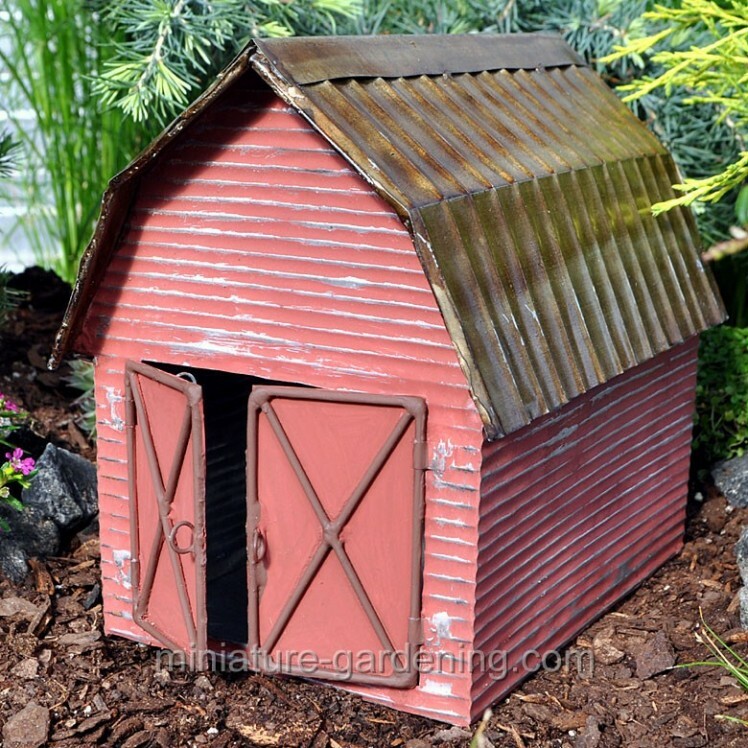 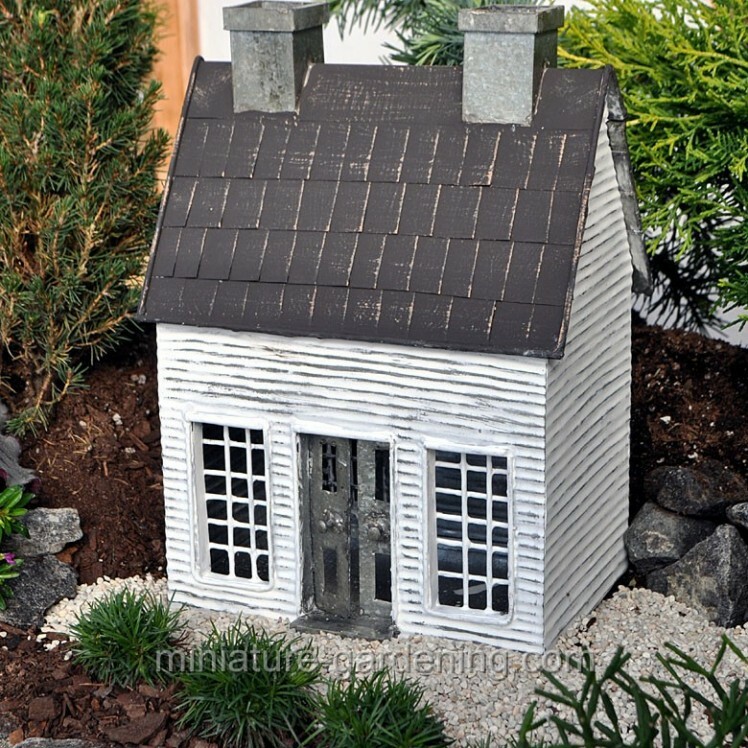 Here’s some of the best real estate I’ve found for your fairy miniature garden home. 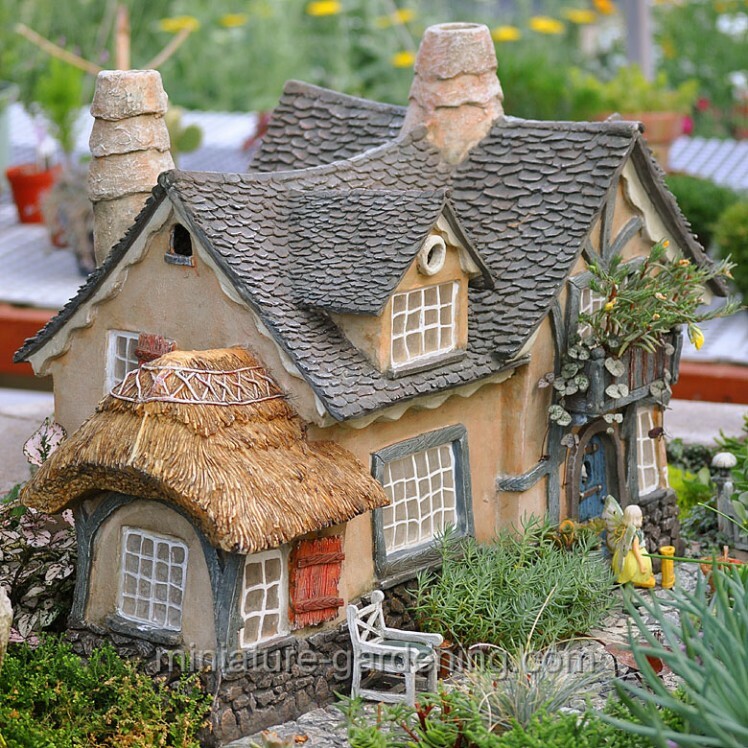 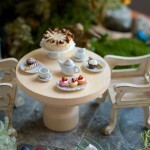 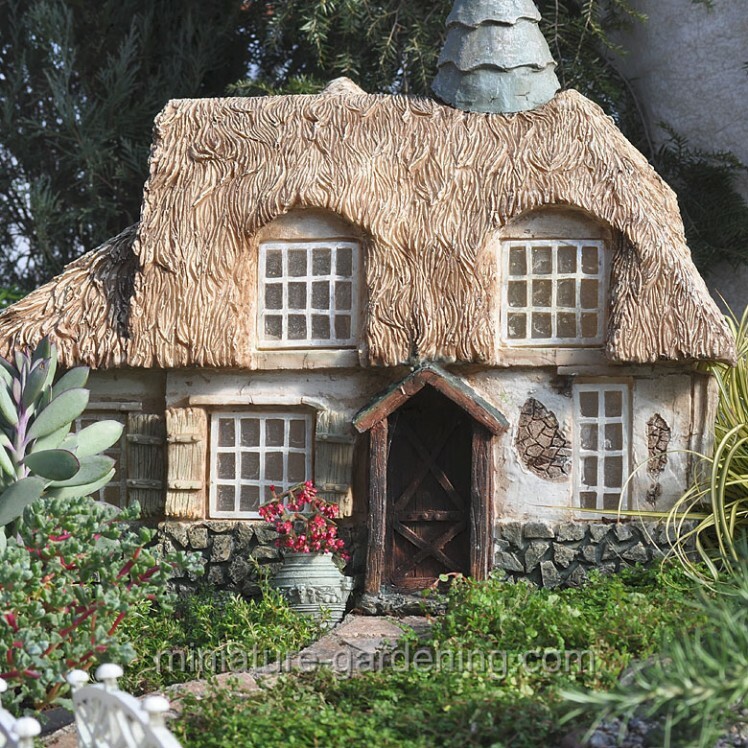 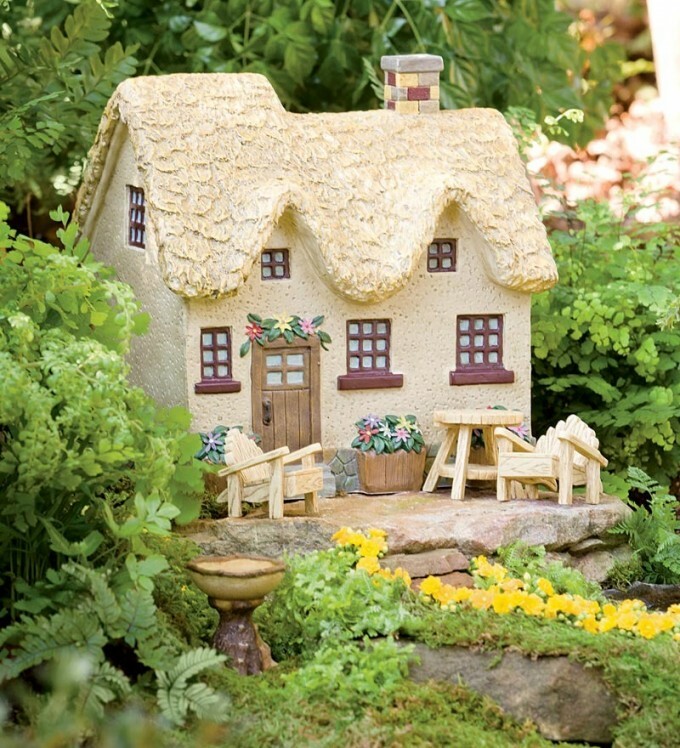 I previously described the difference between Fairy gardens and miniature gardens, and that applies to houses, as well. 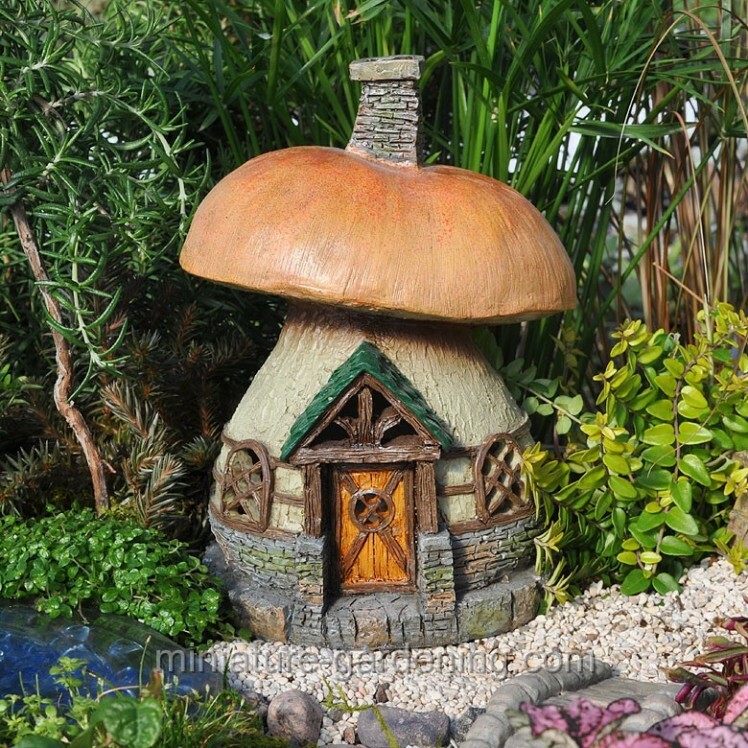 We’ll start with miniature houses and fairy houses are further down. 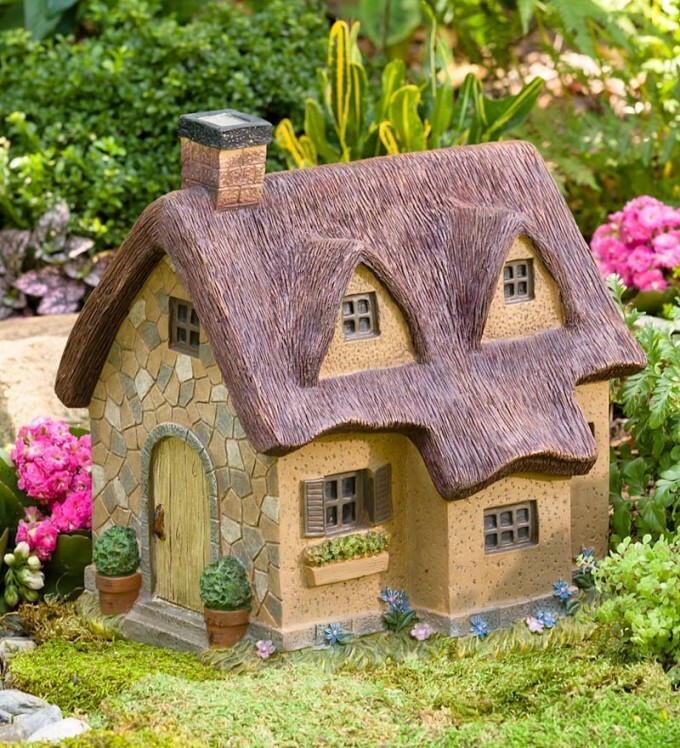 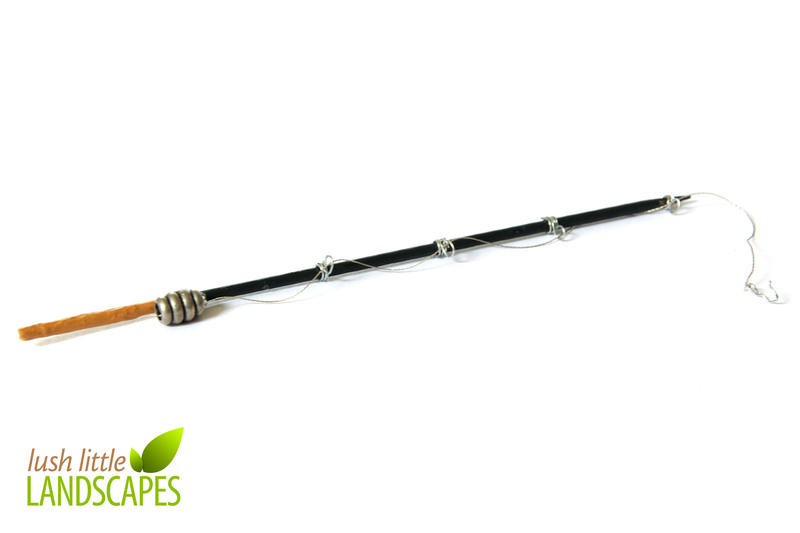 Prices are usually linked to size (primarily) and level of detail – and there are lots to choose from. 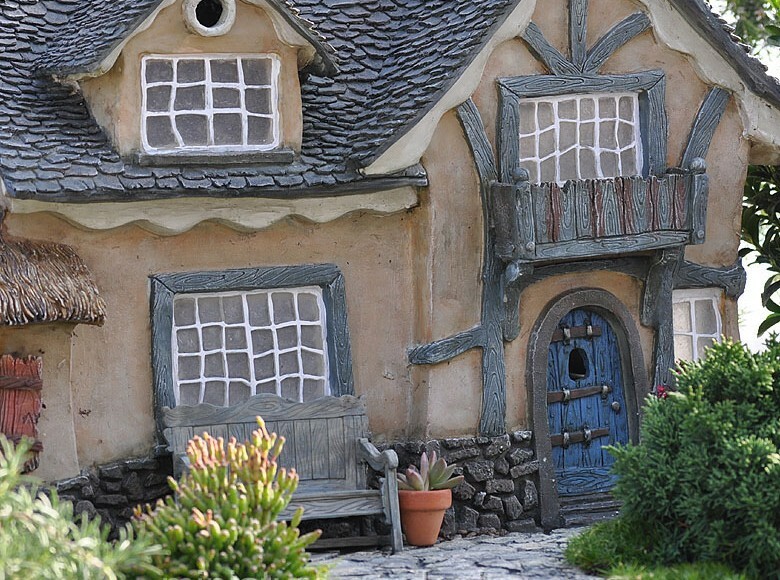 Click any picture to visit the retailer that sells each house.